BRAND NEW ENGINES AND GENERATOR JUST PURCHASED AND INSTALLEDThe 50 Evans is powered by Brand new twin Cummins. It is a very stable platform with plenty of room for taking a large group out for the day or overnight. It is inspected for 23 passengers.It has current COI good to April 2022. From Cape May NJ to Virginia-North Carolina Boarder. 100 miles offshore.The boat is turn key and is ready to keep making money. In current operation. The Owner is building a new boat and wants this one sold! 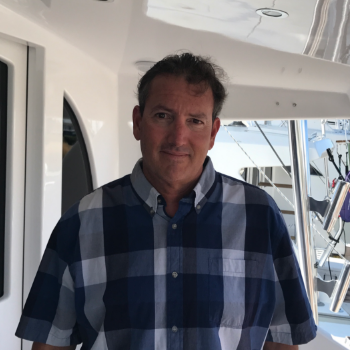 United Yacht Sales New Jersey would love to guide you through a personal showing of this 50' Evans & Sons 50 Flybridge 2007. 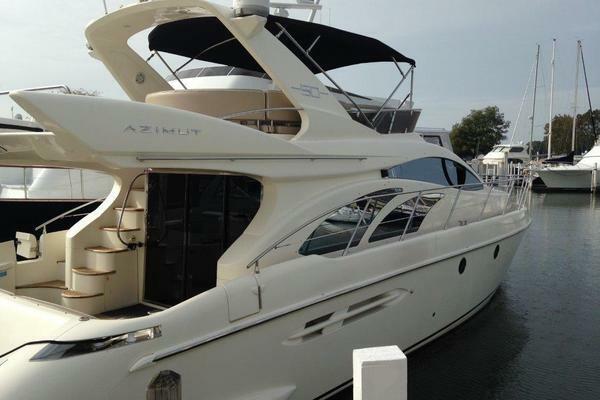 This yacht for sale is located in Islamorada, Florida and priced at $339,000. For a showing please contact us by filling out the form on this page and we will get back to you shortly! The salon is entered thought the middle of the bulkhead. On the port is a dinette. The starboard has a L-Shaped couch. Forward in the salon is the galley. It consists of a stand up refrigerator and a microwave. On the starboard side of the salon is tackle draws. Forward of that is the direct TV. The master is all the way forward in the boat. It is a v-berth. There are twin day bunks on the starboard side as you go down the stairs. The deck is factory nonskid, there is a giant fish box in the transom, custom hardtop and pipework, bow rail, helm chair, unlimited Pompanette fighting chair, two smaller fighting chairs, two life rafts, cleats, built in coolers on bulkhead, day head in cockpit. Rocket launcher, Rupp Outriggers, tuna door. The helm is on the flybridge. It is center line in the middle of the bridge. It has a helm chair and 3 sided enclosure.